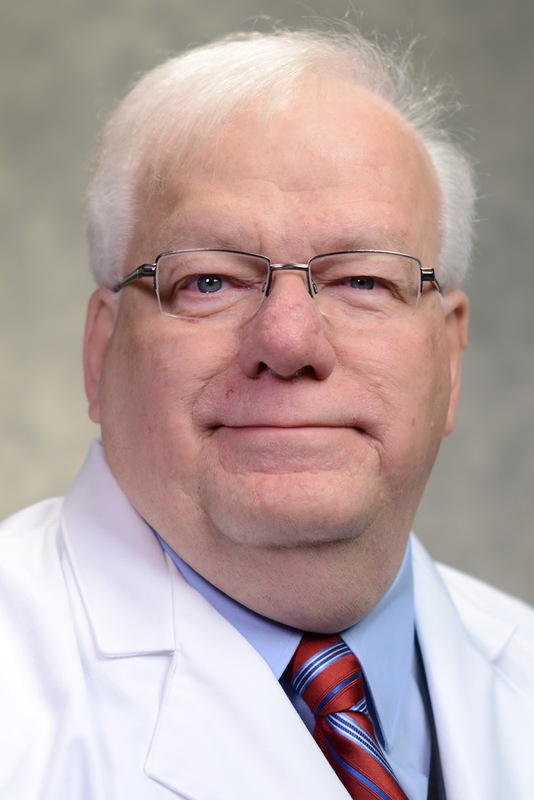 Congratulations to Robert White, PhD, dean of the KCU College of Biosciences, who recently completed the Harvard Macy Institute Program for Educators in Health Professions. The program is designed to enhance the professional development of physicians, basic scientists and other health care professionals as educators. It provides a select group of participants with the knowledge base and skills to build expertise in both conducting an educational project of their own design and taking a leadership role in the education activities at their institutions. Dr. White presented a poster on his research project, "Development of a PhD Program in Anatomical Sciences." Learn more about the Harvard Macy Institute.